Отличительной чертой большого словаря является не просто знание большого количества слов; Скорее, это знание точного слова для использования в конкретном контексте или ситуации. Большой словарный запас может улучшить ваши навыки говорения, письма и даже мышления. Этот курс увеличит его, поможет вам писать и говорить более профессионально. 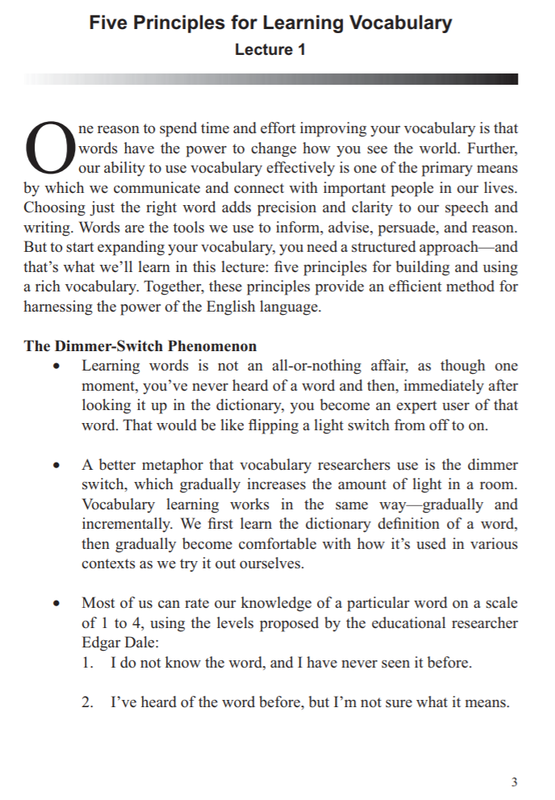 The hallmark of a powerful vocabulary is not simply knowing many words; rather, it's knowing the exact word to use in a specific context or situation. 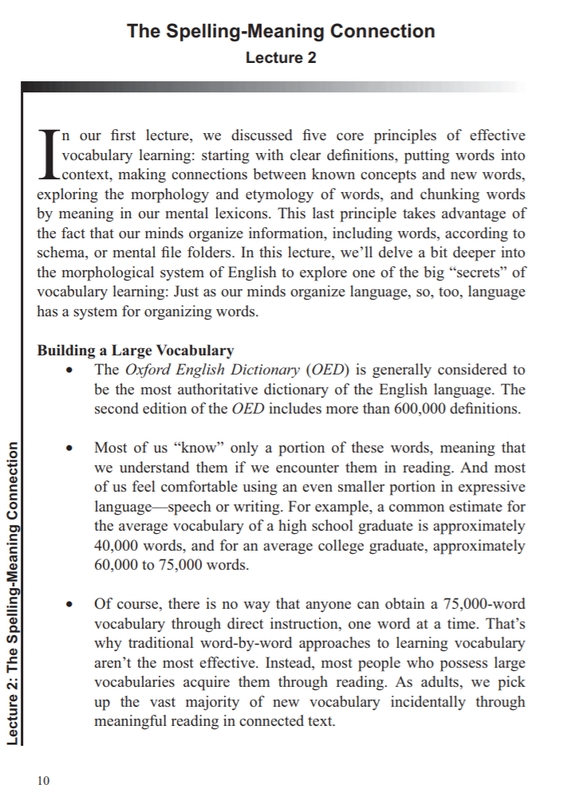 A great vocabulary can enhance your speaking, writing, and even thinking skills. This course will boost your vocabulary, whether you want to enhance your personal lexicon, write or speak more articulately in professional settings, or advance your knowledge of the English language. For anyone who has ever grasped for the perfect word at a particular moment, this course provides a research-based and enjoyable method for improving your vocabulary. 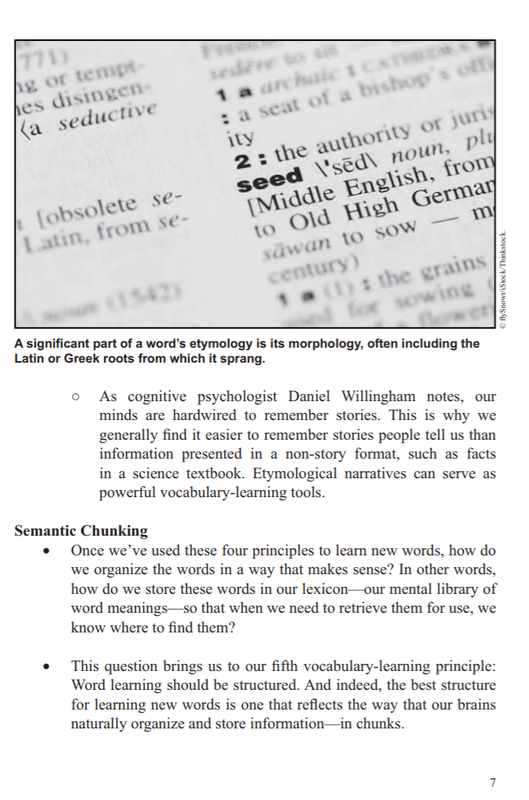 Building a Better Vocabulary offers an intriguing look at the nuts and bolts of English, teaches you the etymology and morphology - or the history and structure - of words, and delves into the cognitive science behind committing new words to long-term memory. 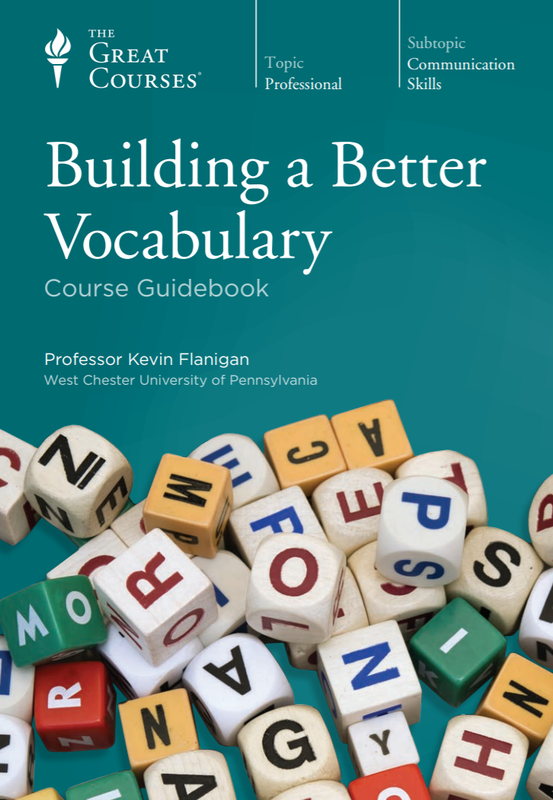 By the end of the 36 enjoyable lectures, you will have a practical framework for continuing to build your vocabulary by discovering new words and fully mastering the nuances of familiar ones. If you are an avid reader, you may have previously encountered some of the words in this course. But even the most voracious reader will be surprised and delighted by these eye-opening lectures, which delve into the building blocks of the English language and reveal intriguing new nuances to words you thought you knew well. These lectures will kindle a passion for the process by which words are created and for the beauty of the words you read, speak, and hear every day.